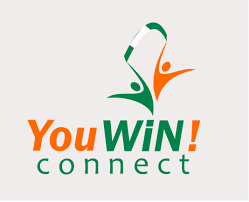 If you need us to help you with more updated information at the right time about YouWin Registration 2017, kindly provide us your phone number and email Address in the comment box below. Also feel free to ask any question pertaining to this guide. What’s your take on this? I urge you to use this same opportunity to share this information across to others using our Facebook, twitter or Google+share button below.